An ordered conference can ensure that the most data is gathered from any conference meeting. 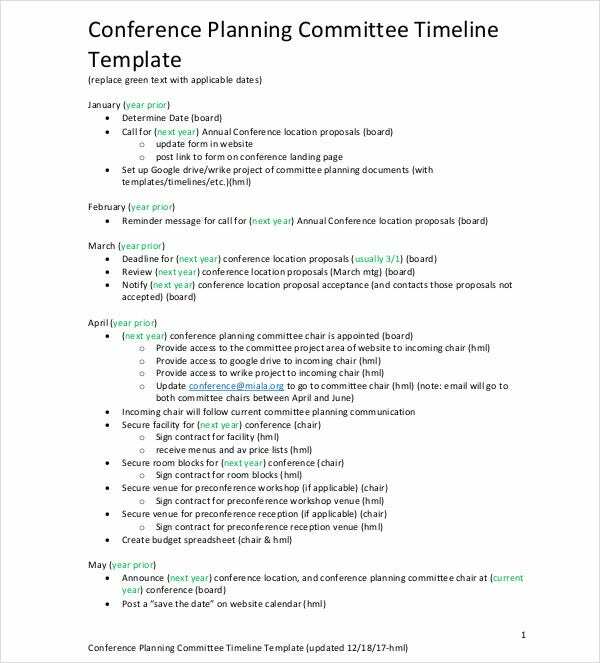 This is why you want to outline the best conference plan that you can to maximize efficiency. 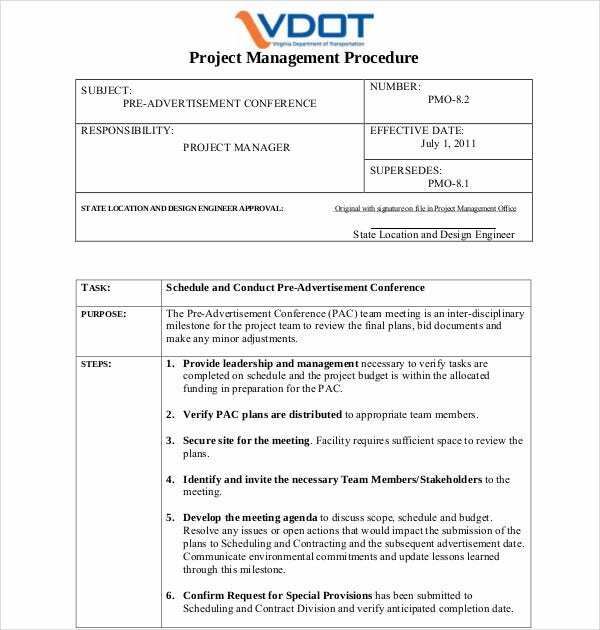 What is a Conference Project plan? It is the breaking down of a conference into sequences. You might set time for prioritizing of conference topics. Time could also be set for discussing proposed solutions. 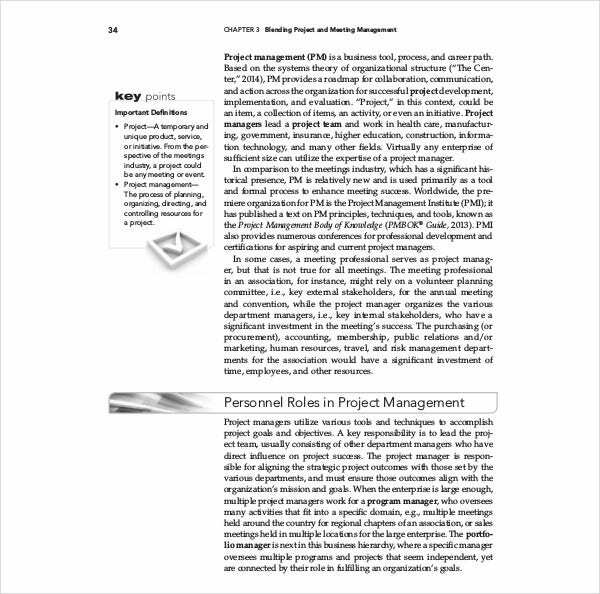 Excel is optimal for this and it’s a good idea to create an excel project plan for conference documentation. 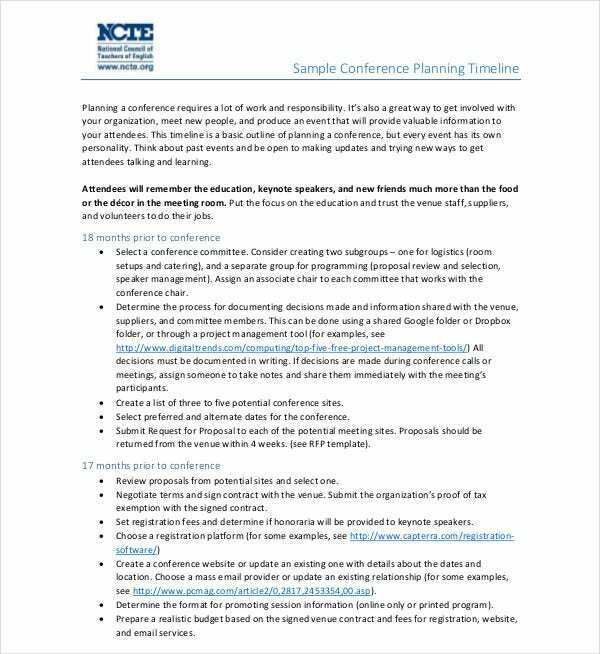 A Conference Planning Checklist for Meetings can be developed as well. 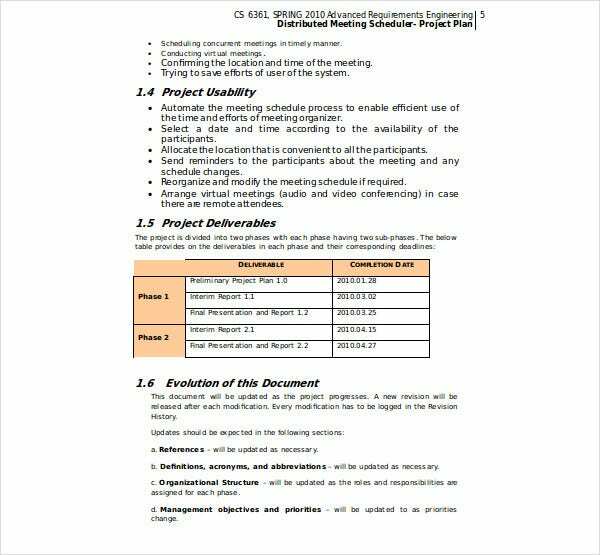 Include a project communication plan to ensure that the proper departments are informed as the project progresses. Items one might include in the meeting checklist are brainstorming sessions, bullet points for proposed steps, overviews of completed steps, and more. Take existing meeting minutes and convert them into something more useful and much more efficient. Often the items for a checklist are right in front of you. Your goal with this is to make current practices more streamlined and efficient. Less time meeting equals more time working! 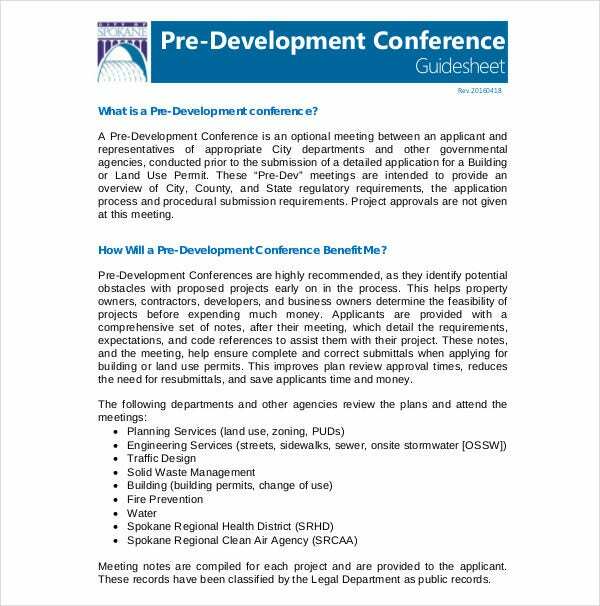 A step by step conference planning would be too extensive to fit in a few paragraphs but we will do our best to provide examples. 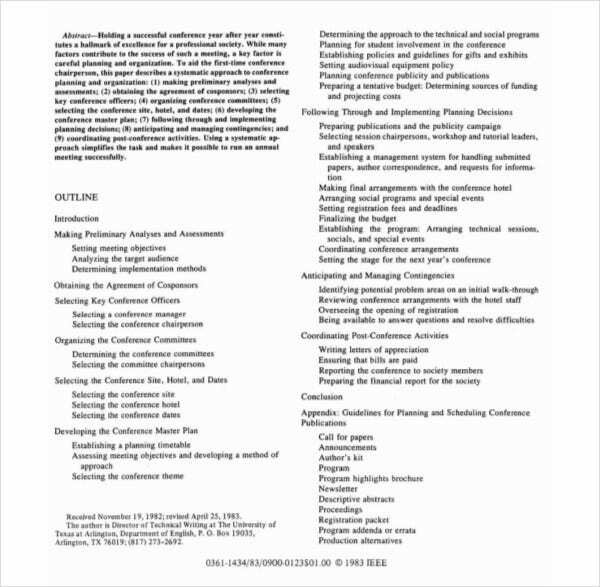 Say you are creating a project management plan and want to maximize the efficiency of the conference calls associated. Good first steps would be to set an initial time to discuss progress. Then a set time for the review of materials regarding next steps. Once the material has been reviewed, it is time to discuss the next steps in detail so that everyone has a good understanding of both the materials and the process. With everyone informed you are ready to continue. Here are 10 Tips for Planning a Successful Conference. First, assess what has worked from previous conferences. Next, brainstorm on these to create a draft. Thirdly, turn this draft into bullet points to distribute with another team for testing. Next draft an excel spreadsheet to collect data for the next step: Testing your Conference plan. The sixth step is reviewing your results so that you can next brainstorm again to revise them. This will make them more efficient. Follow this by trying your Conference plan with two different teams to see if it works well for them as well. The last two steps are simply reviewing the results of your testing and most importantly, revising your new working model as needed. 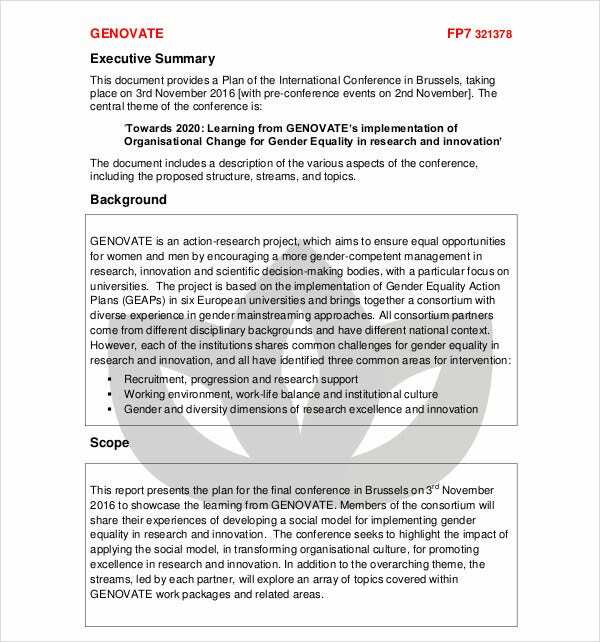 We hope you will soon enjoy the added efficiency of your new conference plan!